Quickly eliminates bacteria and freshens toilets. Extra Strong 40 Wipes. 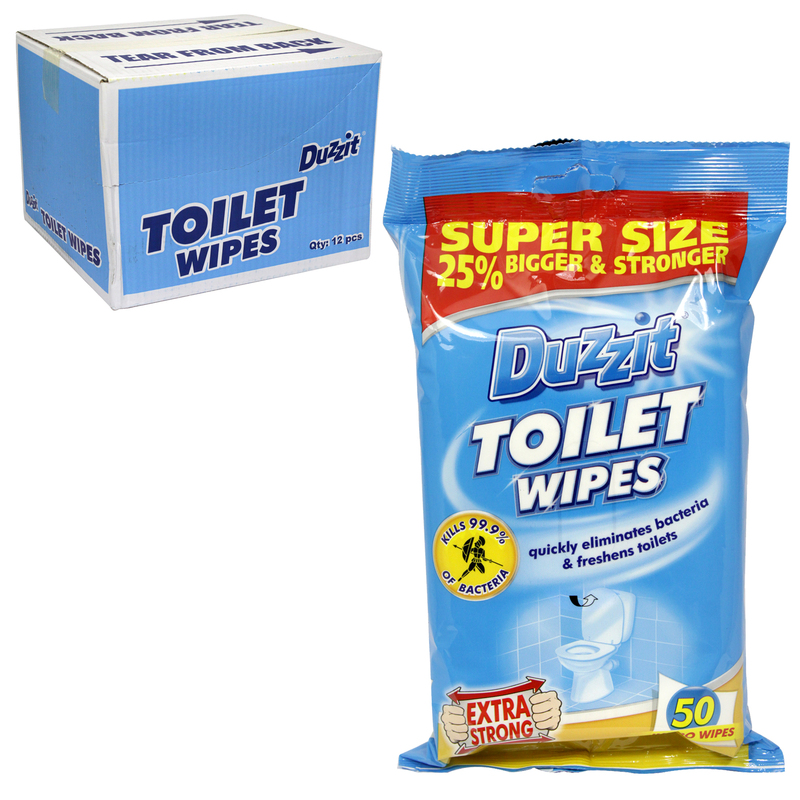 These wipes are perfect for use on toilet and sanitary area. Their strong cleaning action helps eliminate dirt and grime from toilet seats and handles, leaving them hygiencally clean for longer.